Ever get stumped while using your Android phone? Maybe you want to open a new browser window, or create a new email message, or shuffle your music … but you can’t find the right button on the screen, and before long, you feel your frustration level starting to rise. The next time you hit a dead end in an Android app, try this: just tap the Menu button. One you do, chances are the very menu item you were hunting for will pop up on the screen. 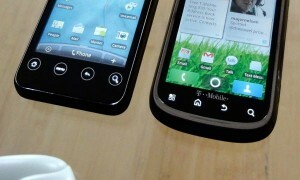 Now, the good news is every Android phone has a Menu button. The bad news? It’s not always in the same place, and it may not even be a physical button. On some handsets, the Menu key sits all the way on the far-left edge of the row of buttons; on others, it’s the second key to the left, having swapped places with the Home key. And still other manufacturers put the Menu key on its own, smack-dab in the middle. The “Menu” key comes in different shapes and sizes, but every Android phone has one. Making matters even more interesting is the fact that the Menu key is rarely labeled as clearly as it should be. In some cases, the Menu key is indeed inscribed with the word “Menu”; in others, though, it’s stamped with an obscure icon, like a four-cell grid or a column of short horizontal lines. Oh, and here’s another wrinkle. 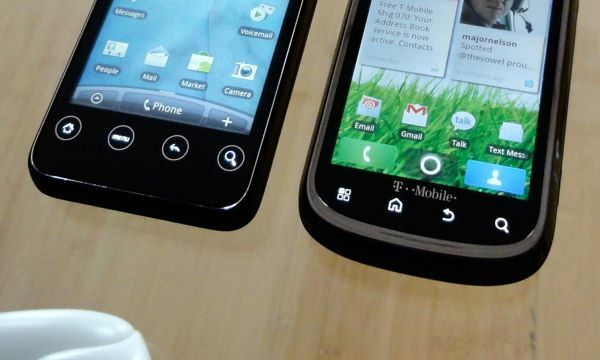 Some newer smartphones running on in the latest “Ice Cream Sandwich” version of Android (a.k.a. Android 4.0) have done away with physical buttons altogether, including the “Menu” key. Newer Android phones do away with physical keys altogether, but there’s still a virtual “Menu” button (see the three dots?) in the corner of the screen. Instead, you’ll find a virtual Menu button (a.k.a. the “action overflow” button, in Android-speak) in almost any application. The trick? Look for a tiny column of three dots in a corner of the screen, or sitting at the bottom of the display. Tap the three dots, and you’ll get a new batch of menu options, just like you would with the physical Menu key on older Android phones. Wherever the Menu key is on your particular phone (and whatever it looks like), you’ll want to get cozy with it. Believe me, it’s your friend. Looking for more Android tips? Click here! Note: This updated and revised post was first published in September 2011. Please read the community policy before posting a comment.